We offer a variety of assessment options, primarily psychoeducational testing and mental health evaluations (many of which are court-ordered) as well as therapy for children, adolescents, and adults. We do individual therapy, family therapy, couples counseling, and groups. All trainees are very closely supervised by licensed psychologists who are faculty and adjuncts within the Psychology Department at George Mason University. The GMU CPS adheres to a clinical science model of training and, therefore, all trainees receive training in, and are expected to practice utilizing evidence-based assessment and psychotherapy techniques. While faculty supervisors at GMU CPS maintain a primarily Cognitive-Behavioral orientation, other evidenced-based orientations (e.g., DBT, Family Systems) are presented and trainees are provided opportunities for integrating various evidence-based techniques as appropriate in understanding and addressing a client’s needs. 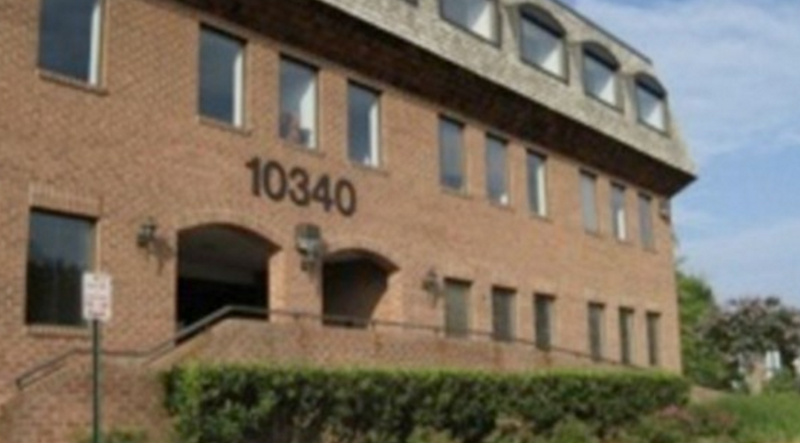 Services at the GMU Center for Psychological Services are primarily provided by graduate student clinicians training to become clinical and school psychologists. Our trainees are not yet licensed, but all of the services they provide are supervised closely by GMU-affiliated faculty who are licensed to practice. You will be provided with this supervisor’s name at the start of your therapy or assessment.